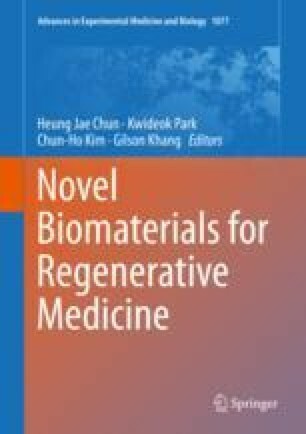 Biomaterials engineered to closely mimic morphology, architecture, and nanofeatures of naturally occurring in vivo extracellular matrices (ECM) have gained much interest in regenerative medicine and in vitro biomimetic platforms. Similarly, microphysiological systems (MPS), such as lab-chip, have drummed up momentum for recapitulating precise biomechanical conditions to model the in vivo microtissue environment. However, porosity of in vivo scaffolds regulating barrier and interface functions is generally absent in lab-chip systems, or otherwise introduces considerable cost, complexity, and an unrealistic uniformity in pore geometry. We address this by integrating electrospun nanofibrous porous scaffolds in MPS to develop the lab-on-a-brane (LOB) MPS for more effectively modeling transport, air-liquid interface, and tumor progression and for personalized medicine applications. In addition to elixir international® and the National Science Foundation (NSF EPS 1158862, DMR 1460392 REU), for their generous support, we thank P. Sethu, M.N. Saleh, S. Pillay, C.A. Monroe, U.K. Vaidya, M.L. Weaver, HW. Jun, G. Walcott, H. Budhwani, J.R. Richter, K.F. Goliwas, A. Gangrade, A.T. Wood, H. Zhang, and J. Rogers for their insight and expertise. We would also like to acknowledge UAB Comprehensive Cancer Center (CCC), UAB Scanning Electron Microscope Lab, and Research Machine Shop for use of facilities and equipment.